Completely revised and updated guide to this popular Maritime province. 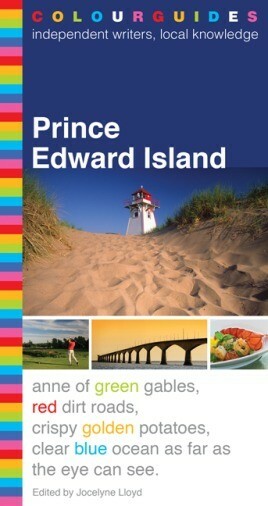 This 6th edition of the Prince Edward Island Colourguide has been completely revised and updated by its local authors. There are chapters on the Island's cultural activities, unique beaches, lobster suppers, craftspeople, and museums and galleries. This edition features a new chapter on dining recognizing the growing quality of the Island's culinary attractions. There are also chapters on outdoor activities, such as golfing, cycling, hiking and cottage life. Each of the official travel routes on the Island is covered in its own chapter, and the Colourguide offers reliable and independent guidance on the best things to see and do along each route. The fully updated listings section details the Island's best in accommodations, restaurants, shopping and entertainment. 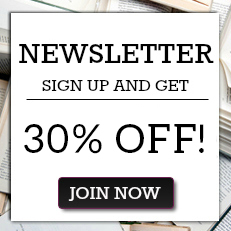 JOCELYNE LLOYD is a writer, editor and former lifeguard who spends her summers looking for the perfect beach. Photographer KEITH VAUGHAN combines prize-winning photography published in many books with a career as a chemistry professor at St. Marys University.